Live in a Prestigious Beach Community! 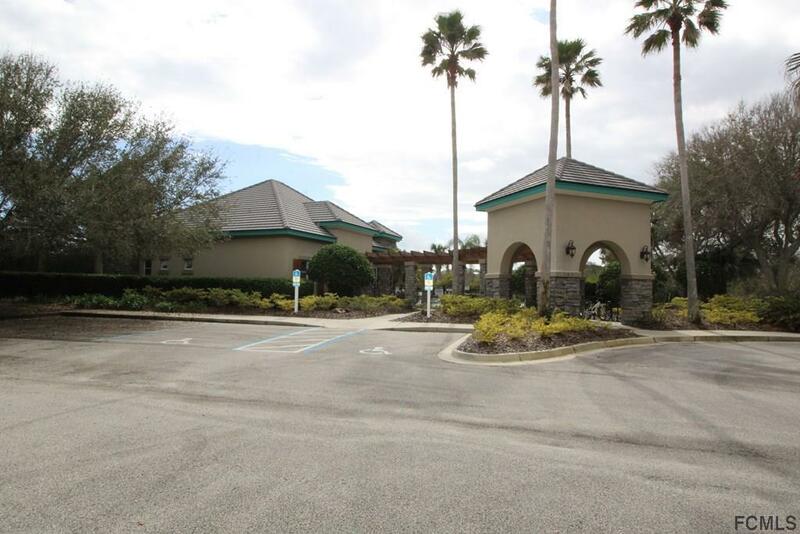 Build your dream home only steps from the beach on this large building lot. 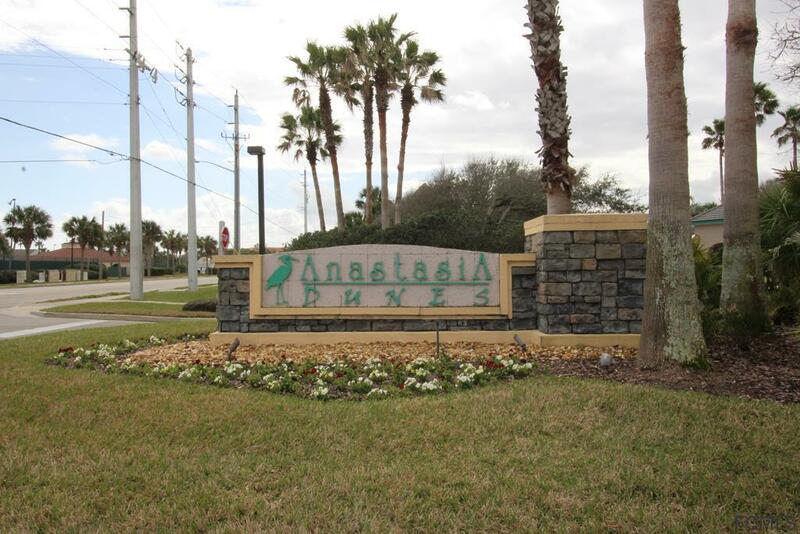 Nicely situated on a cul-de sac in Anastasia Dunes, a gated community in St. Augustine Beach. 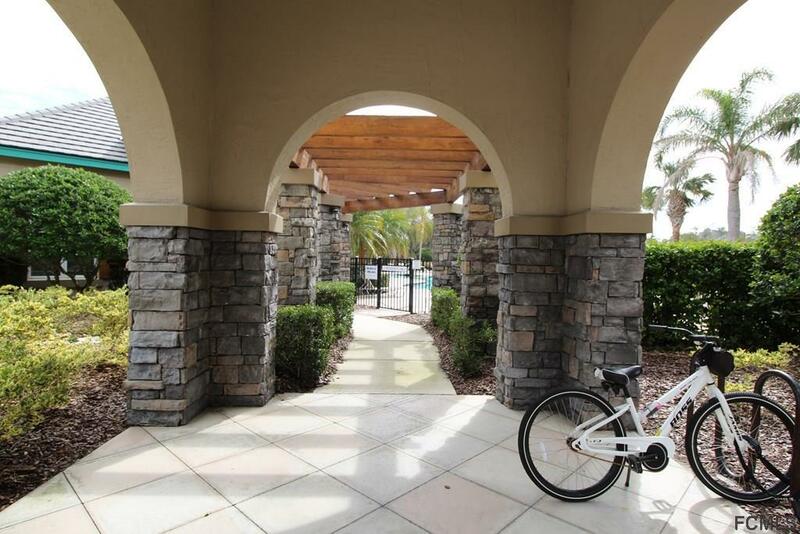 This community offers a taste of Old Florida with live oaks and palmettos, situated for the utmost homeowner privacy. Enjoy a swim or sunbathing at the community pool or you could be on the sugar white sand in minutes as it is only a short walk or bike ride away. Neighborhood beach access is included. A property survey with topography is available. 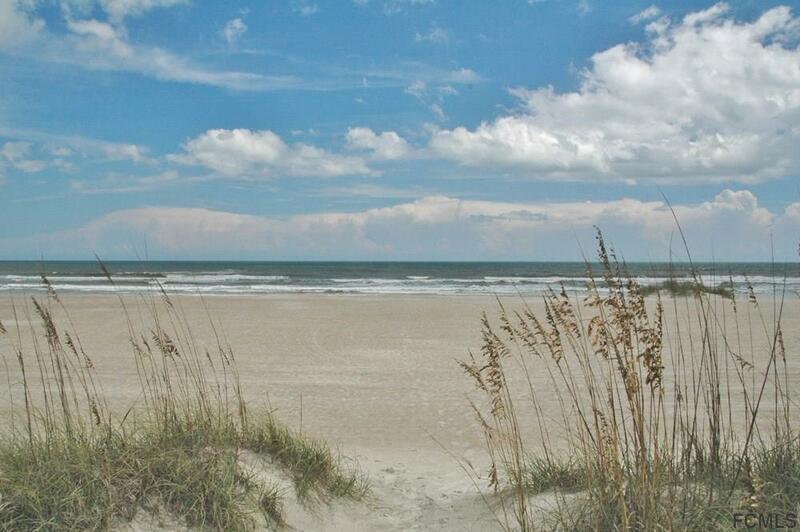 Don't miss this opportunity to live in this desirable St. Augustine Beach community. Listing courtesy of Teresa Jacalone of Watson Realty Corp (Us1).